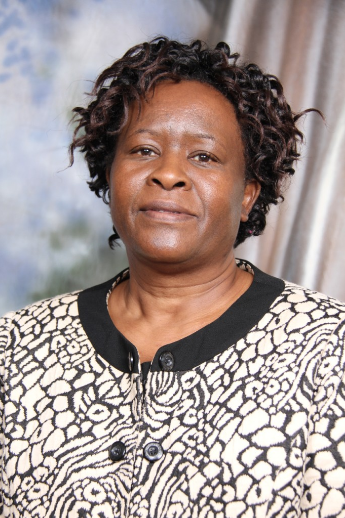 Suspended Harare City Council chamber secretary Josephine Ncube has sought audience with the local authority to discuss her exit. At a recent council meeting, Harare mayor Herbert Gomba said he had received a letter from Ncube’s legal counsel over the issue. Gomba could, however, not go into the details of the proposal, saying he was referring the matter to the human resources committee chaired by councillor Jacob Mafume. But sources at Town House said Ncube was requesting council to withdraw all disciplinary issues against her and open talks for her departure. “She wants to retire, but it has to happen amicably. She wants council to apologise for malice as well as give her a package so that she could leave the city in peace,” said a source. Council last year resolved to dismiss suspended director for finance Tendai Kwenda and Cainos Chingombe (human capital) on allegations of financial abuse after they had appeared before a disciplinary panel. The two were suspended together with Ncube and director of health services Prosper Chonzi after a probe initiated by government unearthed serious financial misappropriation. Chonzi has since returned to work after being cleared by the probe team. Ncube had not appeared before the hearings due to health issues and now sources say she wants out.